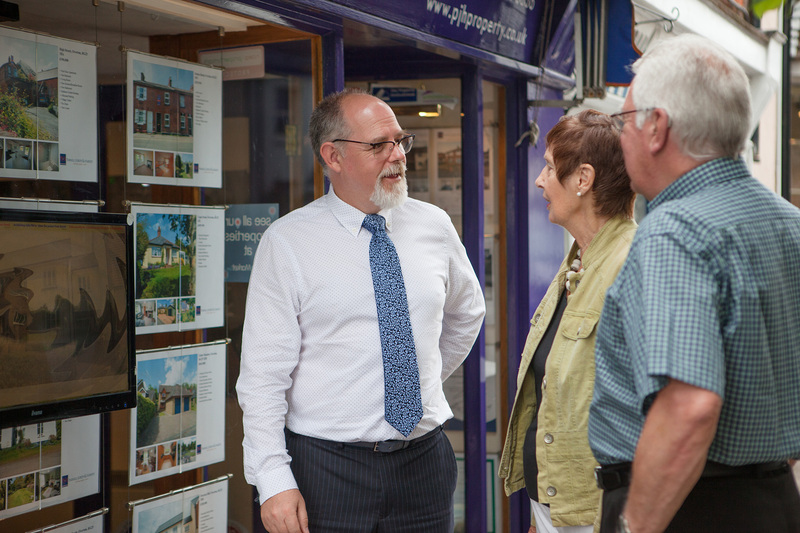 We are a family run business established in 1947, opening our Overton office in 1979 and quickly becoming the experts in the area. We believe we know the Overton market better than anyone, but it’s not all about business, we love Overton and play an active role in the community, sponsoring local teams, working with charities and schools and delivering a message that goes beyond the buy and sell that is our daily work. There’s no avoiding the fact, we live in an online world and while we embrace new technologies our traditional high street presence and core values are as important today as ever before. We do not hide behind a website or email, with our high street presence, we are constantly available to discuss your requirements, concerns or the even the weather. Sometime you just can’t beat dealing with a real person! We can’t wait to meet you – drop in and say hello.